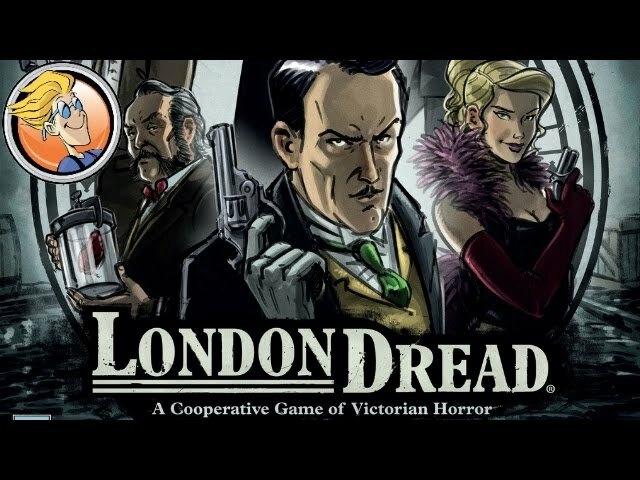 London Dread is a co-operative real time board game of Victorian Horror. You have twelve minutes to investigate and solve a mystery – do you have what it takes? Complete challenges, deal with obstacles, and experience the story of London Dread. The optional companion app plays music, sound effects, and reads the story to you to enhance the dark and gritty atmosphere. Buy London Dread for a tense, co-operative experience with multiple replayable scenarios that will transport you to the rain-soaked streets of London.